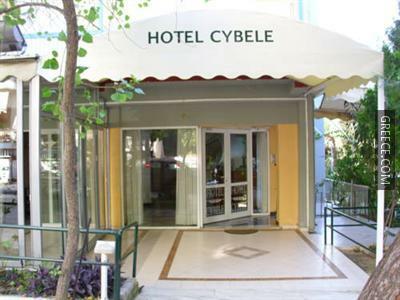 Located less than a 20 minute walk from Marousi Metro Station, the Hotel Cybele Pefki offers guests an ideal base when visiting Athens. 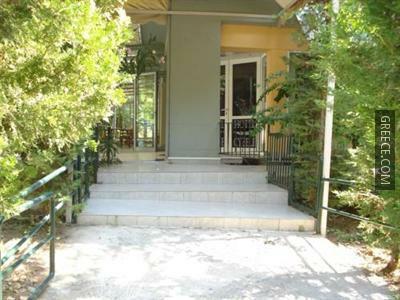 This property is conveniently situated in Northern Suburbs. 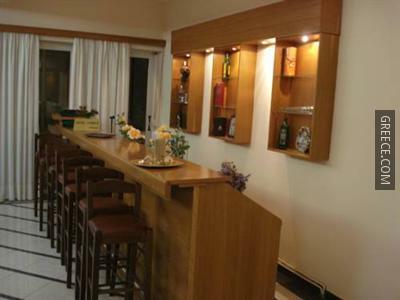 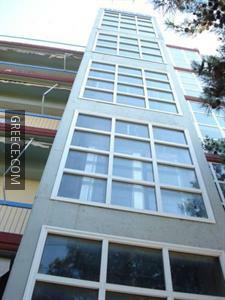 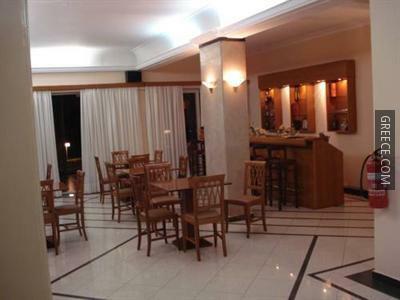 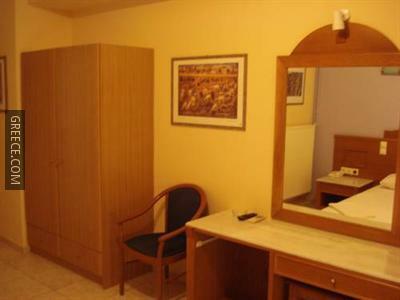 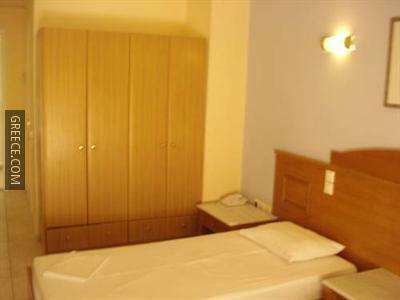 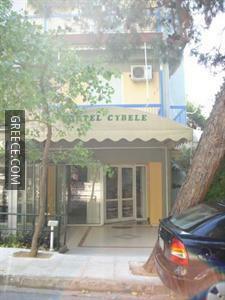 The rooms at the Hotel Cybele Pefki include a refrigerator, complimentary toiletries and a flat-screen TV. 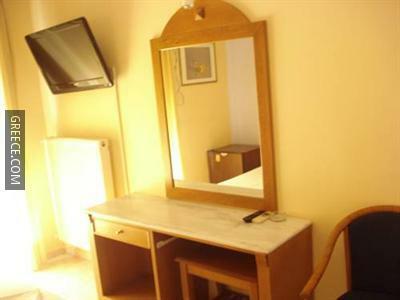 A desk with an electrical outlet, heating and a radio can be found in each room. 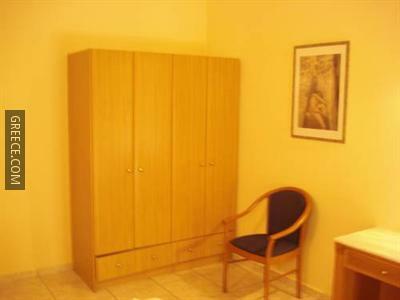 The private bathroom in each room includes a shower. 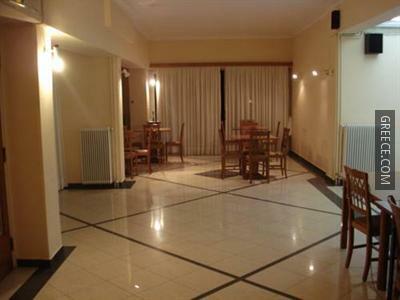 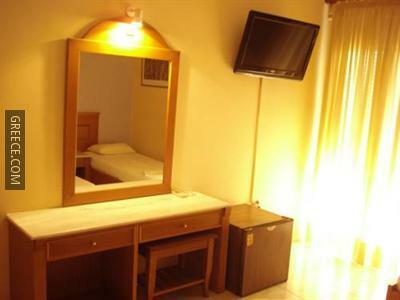 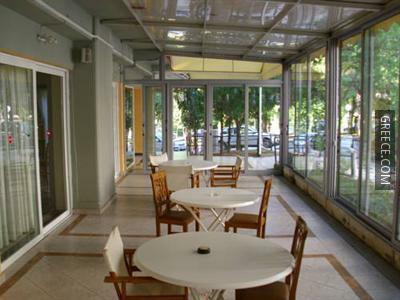 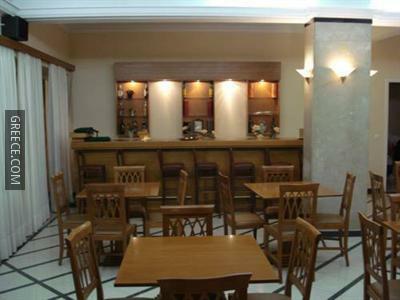 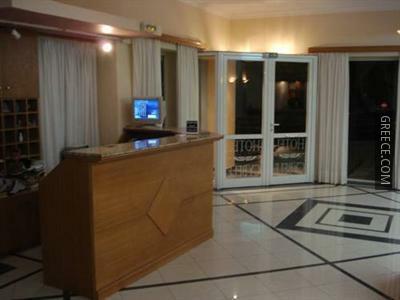 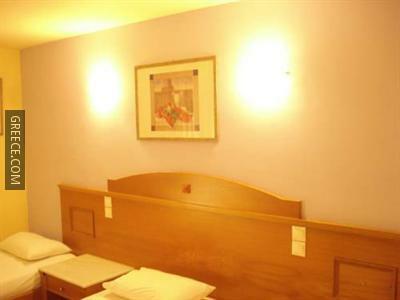 This budget hotel is close to the train station so you can get to Athens with little effort. 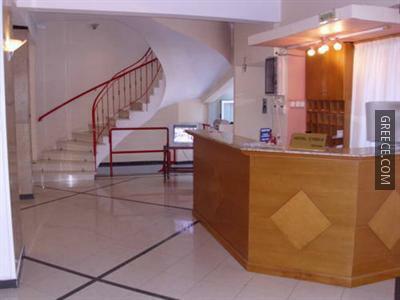 Guests travelling for business can benefit from the hotel's convenient location, which provides easy access to the local station.